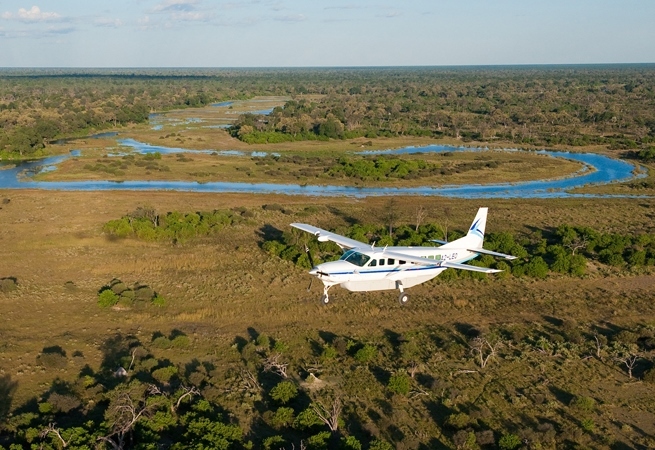 Viewing wildlife from an open 4wd vehicle on an African safari is great, but getting up in the air increases the thrill and there are many ways to do it throughout Africa. 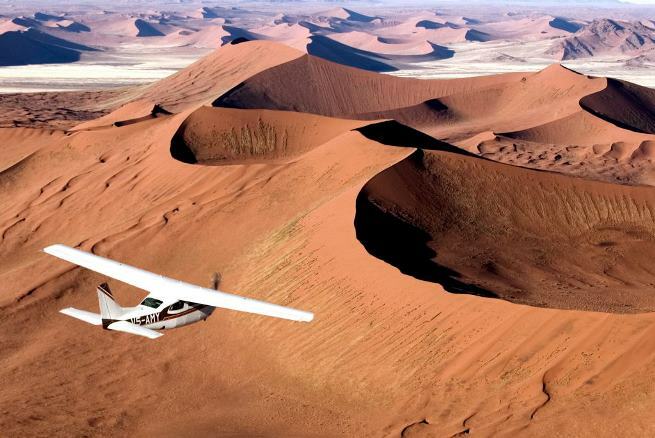 Light aircraft safari The quickest, most comfortable, and arguably the most exciting, way to get between safari camps is using a light aircraft. 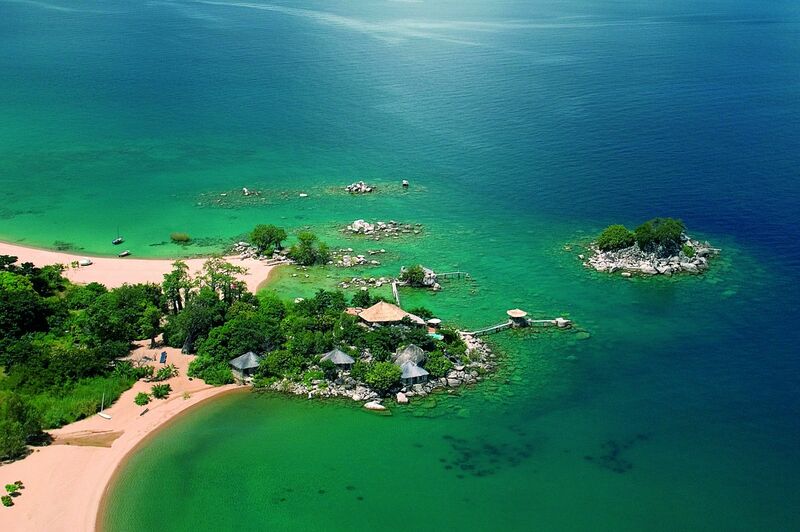 These can take off from remote airstrips and whisk you to another area of the country while enjoying a great view on the way. 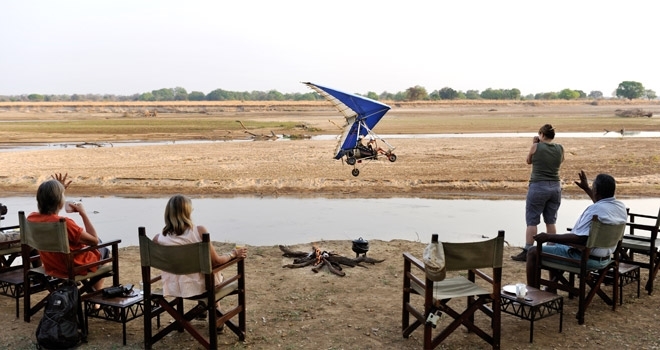 Microlight safari I felt somewhere between a pillion passenger on a motorbike and a hang glider pilot when I took to the air with John Coppinger at Tafika Camp in the South Luangwa National Park in Zambia. 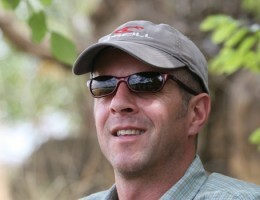 We flew over the river spotting pods of hippos and then headed inland over a region without roads. 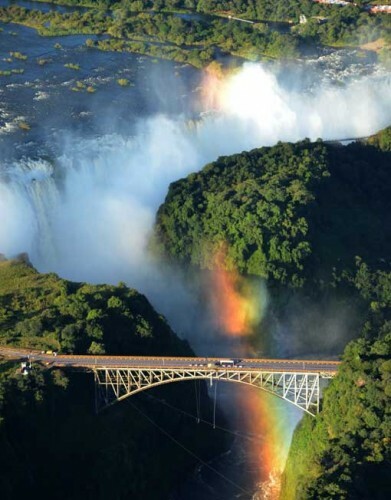 Flights of the Angels (tourist flights named after Livingstone’s exclamation on seeing the falls) over Victoria Falls can be enjoyed in many ways, including by microlight. 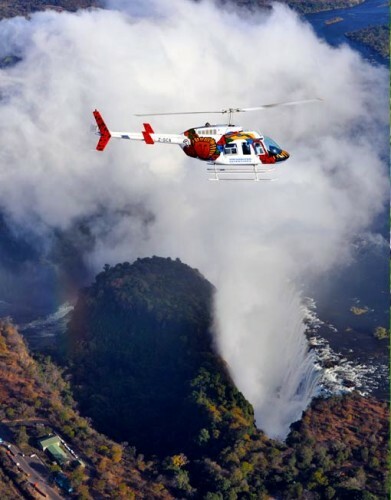 Helicopter safari Where a plane needs forwards movement to stay in the air, the joy of a helicopter is its ability to hover which makes a helicopter one of the best ways to enjoy aerial views of Victoria Falls. Want even more? 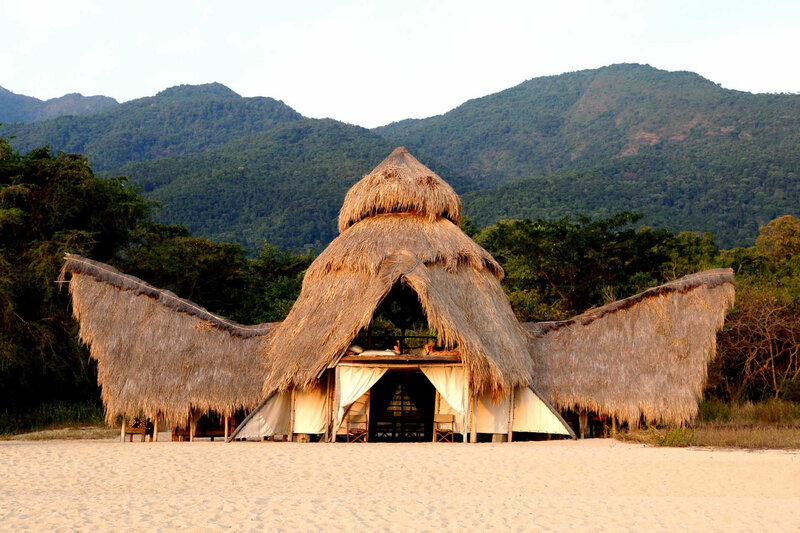 Campi ya Kanzi’s huge pan-Africa flying odyssey is in its second year in 2015 and plans are for it to be repeated in 2016. 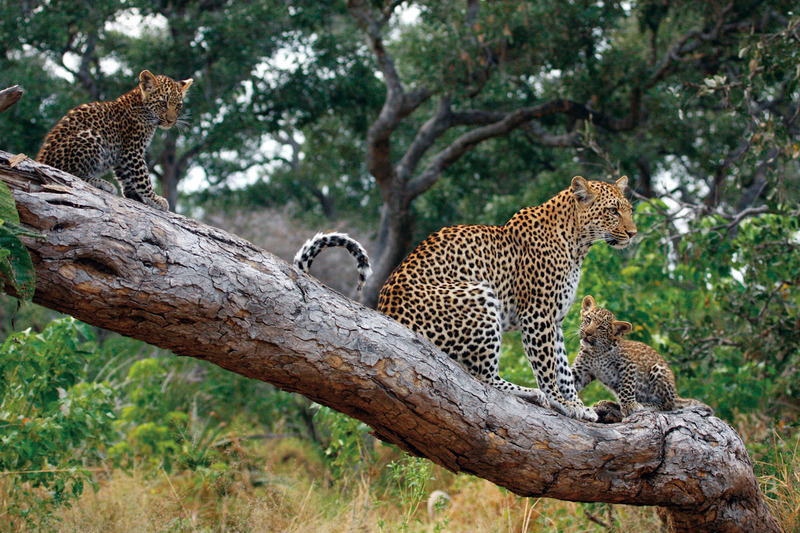 The month long trip takes in almost every sub-Saharan safari country, visiting the majority of the key African safari areas and staying in many of Africa’s top safari lodges. 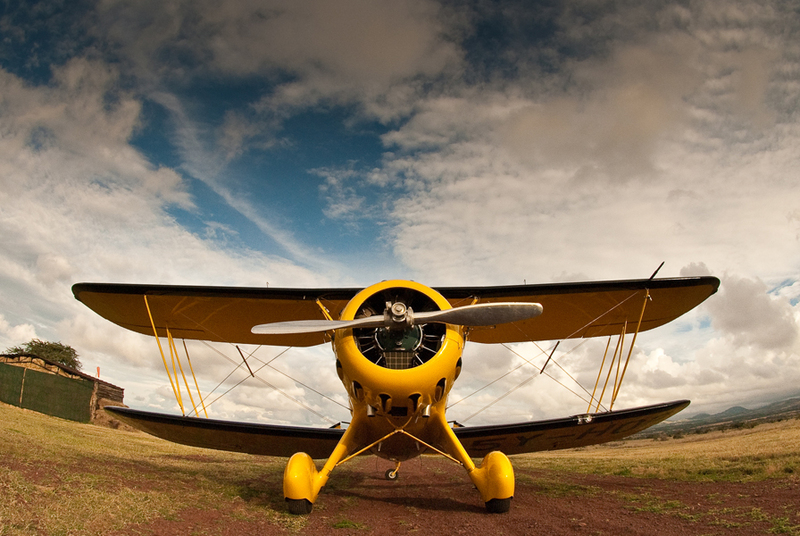 For more information on the 2016 flying safari, drop me an email or give me a call.